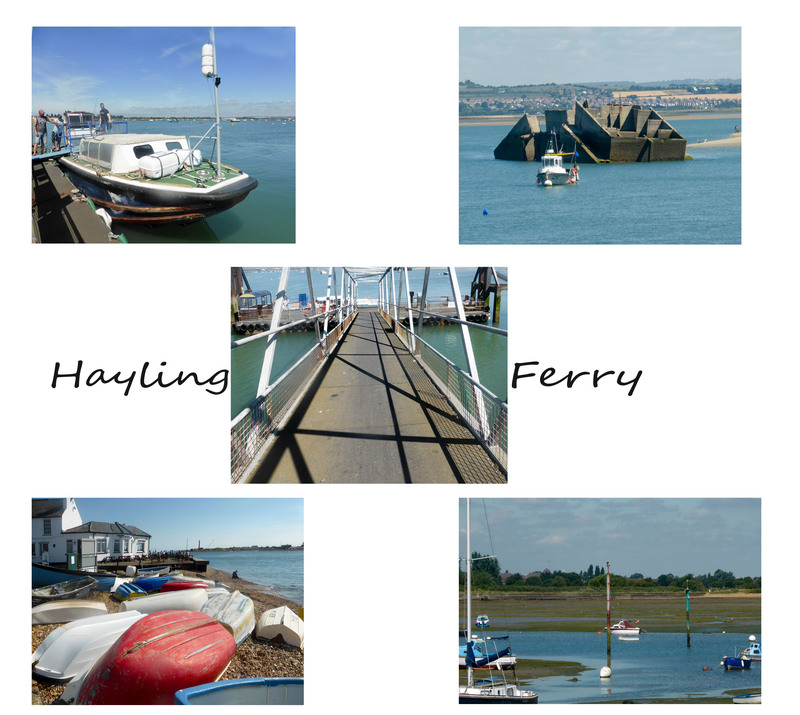 The Ferry takes five minutes but is quicker than the twelve miles up the Island and down Portsea Island. This entry was posted in Architecture, Beaches, Great Britain, people, photography, Sea and tagged beaches, photography, sea scape. sea. boats. I love ferries, perhaps because a few times I have lived on an island. Is this ferry service considered part of the official road route (& therefore free) or is it viewed as an option?